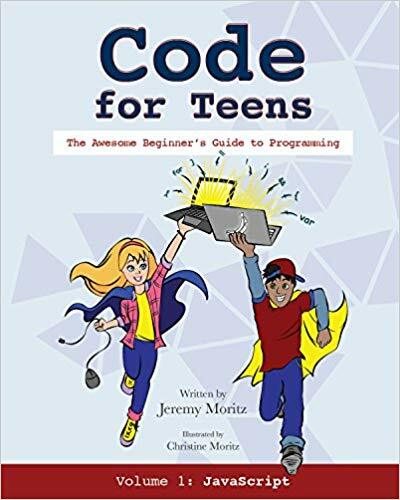 Anyone who knows me also knows that I like my computer to work for me, not the other way around so when we had the opportunity to review Code For Teens: The Awesome Beginner’s Guide to Programming (Volume 1) from Code for Teens I jumped at the chance. Having EJ learn coding will be a big help to him in the future since computers are such an important part of everything we do these days. I’m always happy to check out programs that other parents have created to teach their children and this one is coming out at the top of my list. Yes, talk of Harry Potter, Muggles, and superheroes litter this quick-paced book (ok, you can work at your own pace but it feels quick since it is so much fun) and helps kids get into a good frame of mind. Even the layout helps with mistakes and errors being some of the first things they learn about (and learn that they are ok because they actually help us learn). Is this what it was supposed to do?! Now, I should let you know that we received an electronic version of the book so we could start working on it right away. This provided some benefits such as me not freaking out when EJ started highlighting and marking up the printed pages (he found it easier to keep track of where he was this way) and he was also able to read it on a tablet while doing his work on the laptop or Chromebook and we didn’t worry about dragging along another book while we travel. I do prefer paper over ebooks but this one worked pretty well for us. Each chapter also includes a quiz, key concepts list, and drills. Beginning in Chapter 2 there is also an aggregate review section to make sure kids can feel confident about moving on to the next chapter. As the kids move along they also create a workbook for themselves (we used Google docs as suggested by Jason, it allowed EJ to type some of his responses right into it to create a record for himself and a handy reference for the future. And for us parents, first, there are some parent only pages (you know Level-5 top secret type, no kids allowed) plus there are terrific answer pages at the back of the book. Trust me, they are easy to understand. So clear in fact that your kids can mark their own work. work. 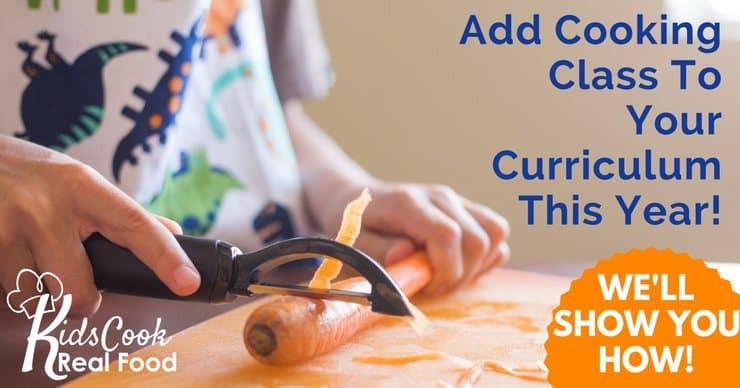 Yes, this is a very independent curriculum that your student will be able to do on their own (but I have to say I am enjoying working through it with EJ and he seems to like teaching me how things should be working). He has even used what he’s learned to teach a bit of coding to his cousins! EJ is starting to see where he could use the code he is learning (for math problems is one area) and is eager to learn more. We will be watching for Jamie and Christine’s next book on HTML and CSS for sure! Overall I am giving this book a big thumbs up. I like how it is written for tweens and teens but is not babyish or talking down to them. I enjoyed reading and working through it myself. 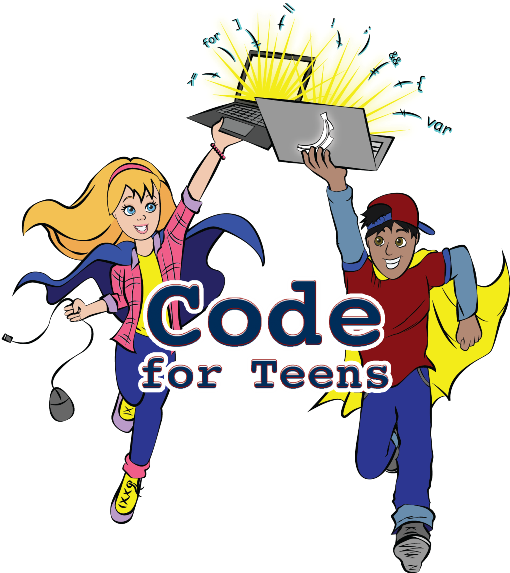 The examples used and the work that is assigned helps kids understand how coding fits in with their daily life and is super important in the world. 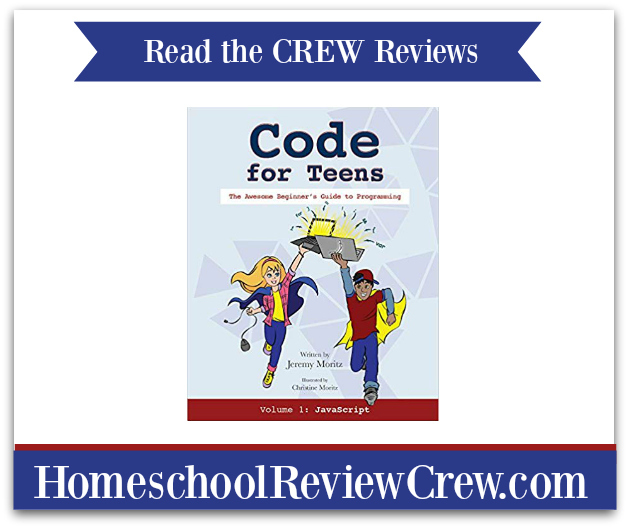 This book is a great fit for our family and I’m sure will be a hit with your teens and tweens as well. For more reviews from crew families, please click on the image below.